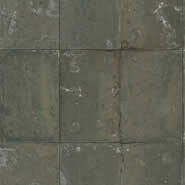 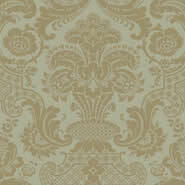 Stravinsky combines a classic damask print with a full width tile layout and a striking aged patina effect. 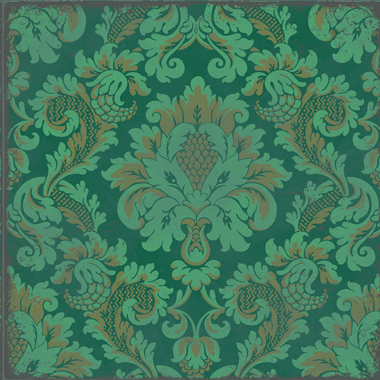 This two tone pattern with its square block repeat offers a more contemporary look and is presented in five colourways – a soft chalky white, and a vivid emerald green alongside subtly toned metallic of silver, gilver and bronze. 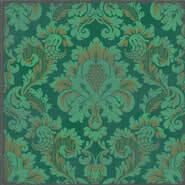 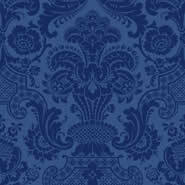 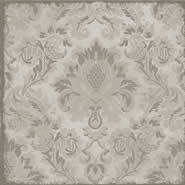 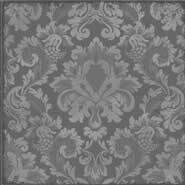 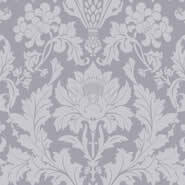 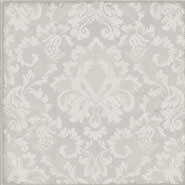 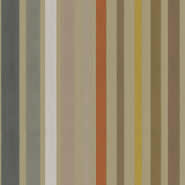 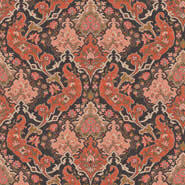 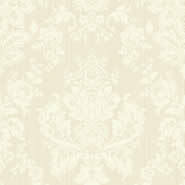 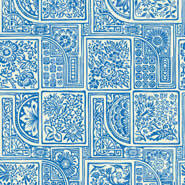 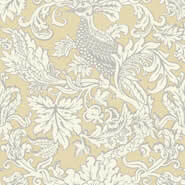 Stravinsky is from Cole & Son's Mariinksy Damask collection.